The Fourth District includes the Downtown-Central Business District, and the neighborhoods of Butchertown, California, Germantown, Irish Hill, Meriwether - Fort Hill, Original Highlands, Paristown Pointe, Phoenix Hill, Portland, Russell, Shelby Park and Smoketown.  January 19- Hadley Pottery Contest! 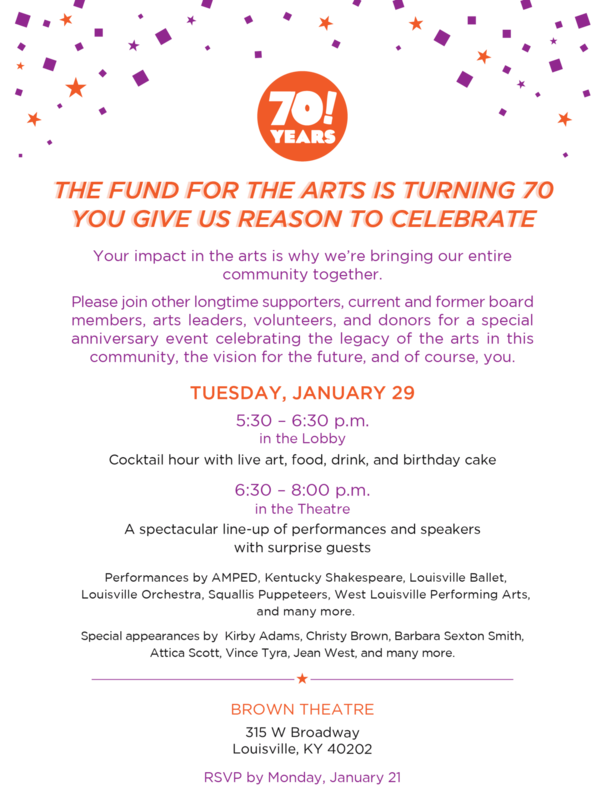 January 29 - Fund for the Arts is Turning 70! You Give Us Reason to Celebrate! 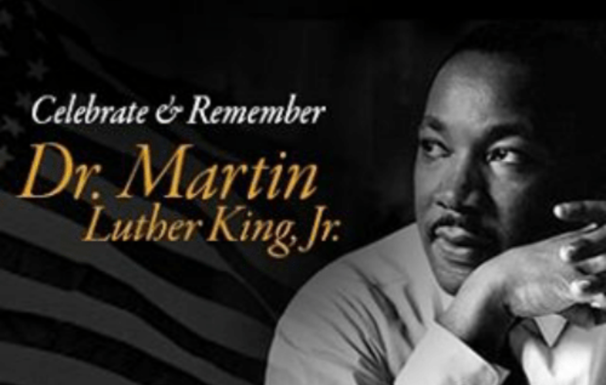 On this day we celebrate his life, achievements and his sacrifice to end racial segregation, obtain racial equality for all and his efforts to gain economic justice for poor people in the United States. 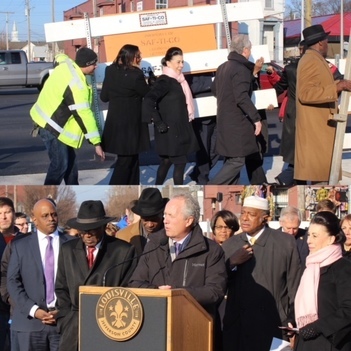 Civic leaders and neighbors moved the counstruction barriers to open the newly realigned intersection of Broadway, Dixie Highway and 18th Street on Monday. That new intersection will replace the old crossing that required two sets of traffic lights less than 100-feet apart where the Dixie Highway and 18th Street path zigzagged across Broadway. Also coming with the new traffic change is TARC’s new bus rapid transit system, a first of its kind in the area. The intersection will hold The Republic Bank Foundation YMCA which will sit on the southeast corner and Passport Health Plan’s headquarters will sit on the southwest corner. 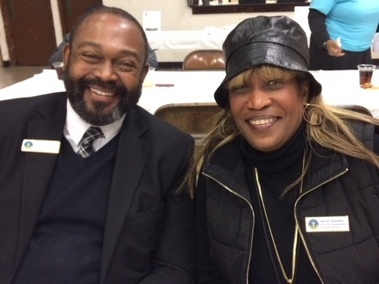 Councilwoman Sexton Smith was a panelist at the Louisville Forum's discussion about homelessness in the area. Dr. Kevin Cosby celebrated his 14th anniversary as the president of Simmons College of Kentucky. Founded in 1879, Simmons College of Kentucky is the nation's 107th Historically Black College and University. 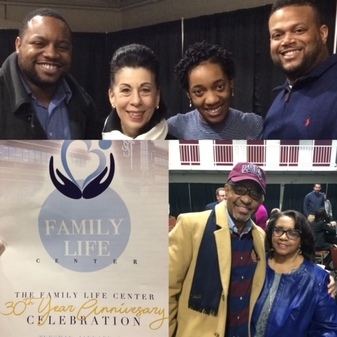 The St. Stephen Family Life Center is celebrating its 30 year anniversary. 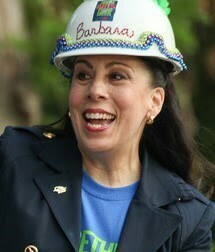 The facility and its programs have impacted thousands of people, especially those in the California neighborhood. 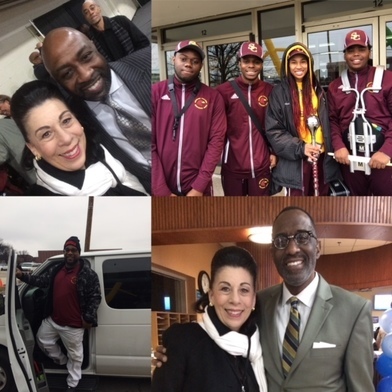 "It's a need meeting institution, it meets holistic needs, emotional, psychological, recreational, educational (needs)," said Dr. Kevin Cosby, Pastor at St. Stephen Baptist Church. While the needs of the community have changed over the years, the center's goal is still the same -- to transform the California neighborhood into one that prospers. 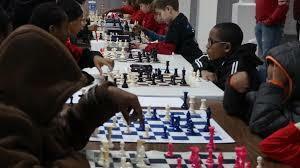 The facility hosts programs and activities for people of all ages. 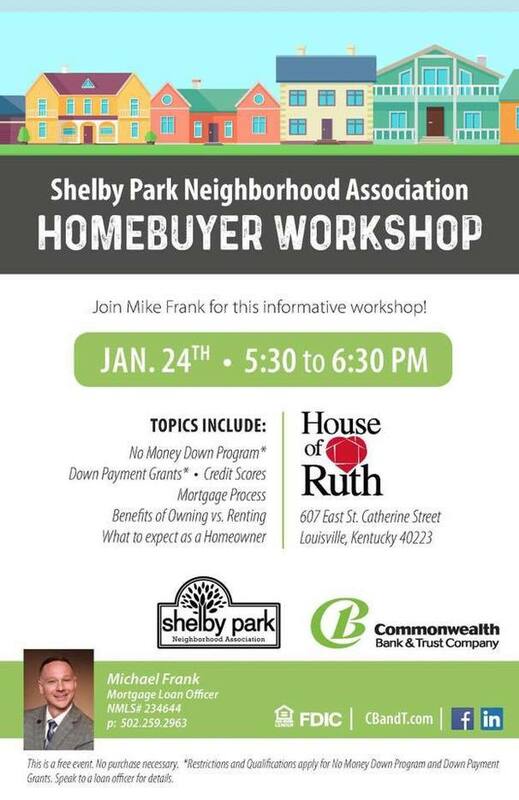 OneWest will be hosting these events throughout the year, and throughout the nine neighborhoods of west Louisville. 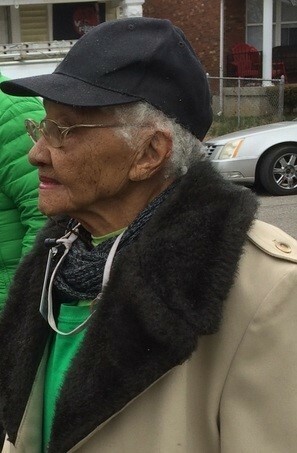 Elmer Lucille Allen was recognized as a Daughter of Greatness from the Muhammad Ali Center. 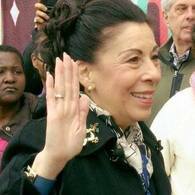 She is known for her volunteer service to the artistic community since the early 80s. 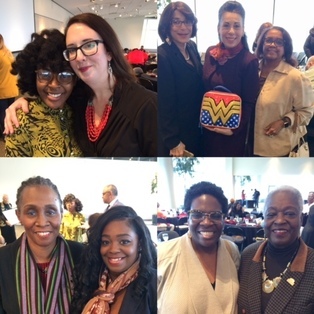 The “Daughters of Greatness” breakfast series features prominent women engaged in social philanthropy, activism, and pursuits of justice. The stories and reflections they share are motivational to some people, transformative to others, and inspirational to all. The Ali Center periodically invites these local and international icons to share their stories with the Louisville community. 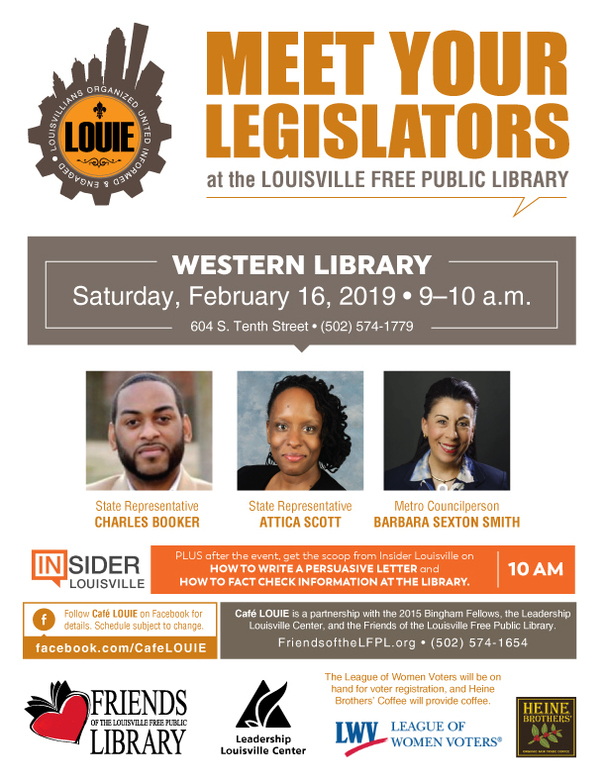 The Daughters of Greatness series provides a place for dialogue and discussion on current issues of justice, community engagement, and social movements within the Louisville area and beyond. 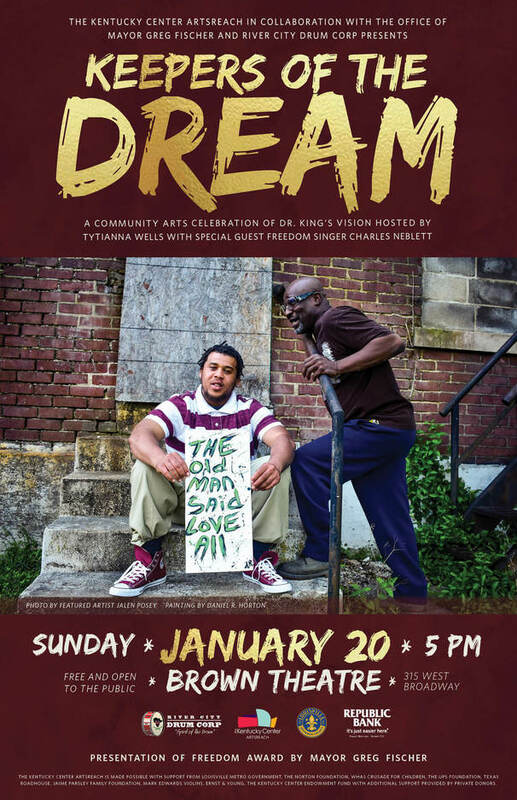 The ninth annual Keepers of the Dream event, hosted by Tytianna Wells, will feature the presentation of the Mayor's Freedom Award, ArtsReach Living the Vision Awards, reflections on Dr. Martin Luther King Jr. by Oak & Acorn Elder Serve Community, along with dance, music and spoken word. The Freedom Award, first presented in 1987, recognizes citizens that have dedicated their lives to promoting justice, peace, freedom, non-violence, racial equality and civic activism. The Mayor's Freedom Award will be presented to Diane Porter, educator and Jefferson County Public Schools Board Chair. A native and lifelong resident of Louisville, Porter's immense impact on youth as an educator and leader spans generations. 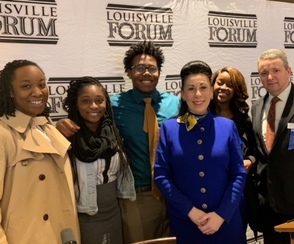 During her remarkable 39-year tenure with JCPS, Porter demonstrated a tremendous commitment to educating youth in many roles, where she gained an expansive viewpoint on Louisville's education system. 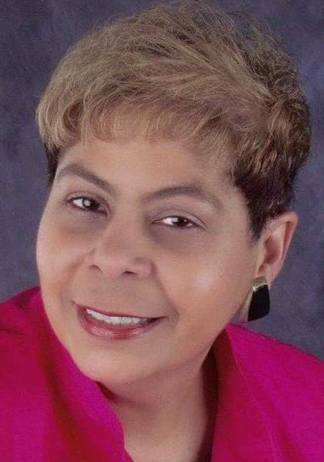 In 2012, she made history when she became the first African American woman to serve as JCPS Board Chair. 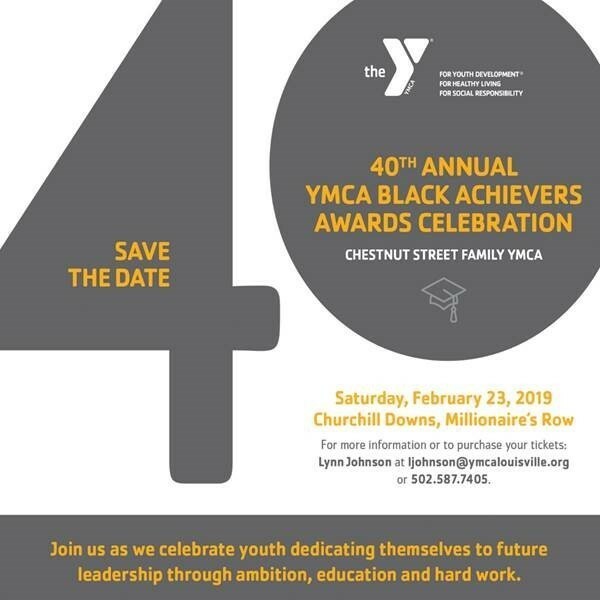 The ArtsReach Living the Vision Award will be presented to founders and organizers of the No More Red Dots (NMRD) campaign, including Dr. Eddie L. Woods, Norman Martin, Darin Woods, Connie Cherry and Tonkia Bacon. The mission of NMRD is to intervene in as many potentially deadly situations as possible by interrupting the activity stream that leads to death. This movement serves to reduce the number of red dots appearing on maps and prevent youth and young adults from making uninformed choices leading to the prison pipeline. NMRD creators Dr. Eddie L. Woods and Norman Martin have over 20 years of experience in promoting peace through education. Darin Woods, Connie Cherry and Tonika Bacon are additional members of the core NMRD team of dedicated individuals striving to remove the red dots in our city. 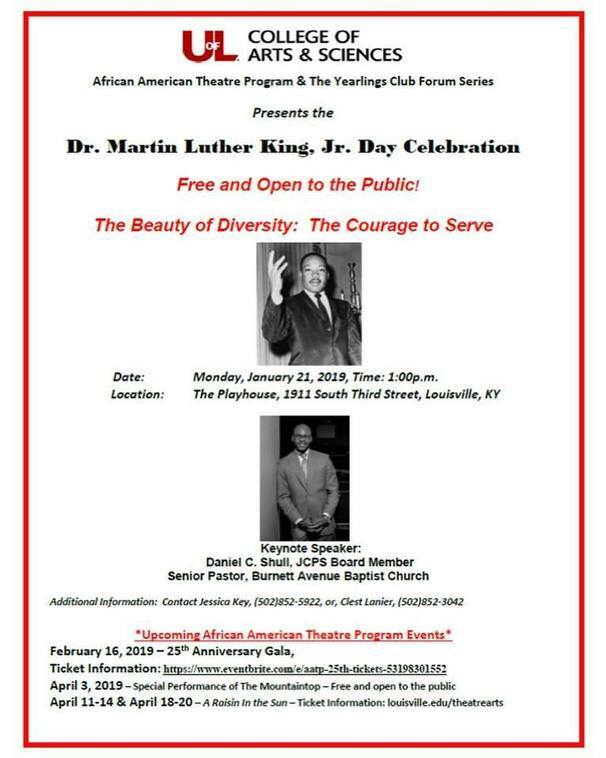 Performances include ArtsReach Our Voices Dance Collective from the Chestnut Street Family YMCA; ArtsReach Violin & Percussion Studios from West End School, WESTEC and Lighthouse Community Center; and ArtsReach Playwriting & Dance Studio from Metro Parks South Louisville Community Center and Cabbage Patch Settlement House. 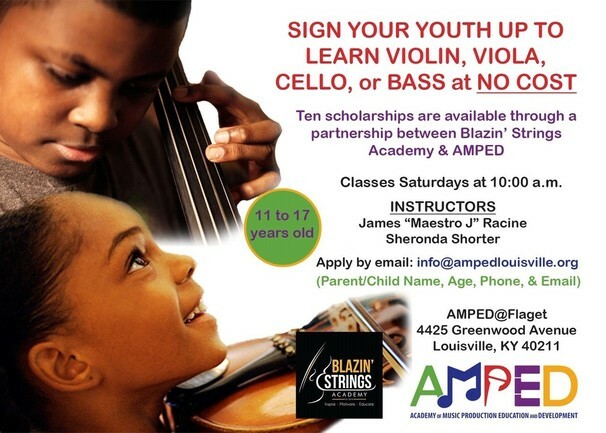 Other featured artists include visual artist Jalen Posey, Lipstick Wars poet Quiet Storm, Maestro J and Monique Brooms-Roberts, River City Drum Corp and special guest Freedom Singer Charles Neblett with AMPED and Burnett Avenue Baptist Church Teen Choir. 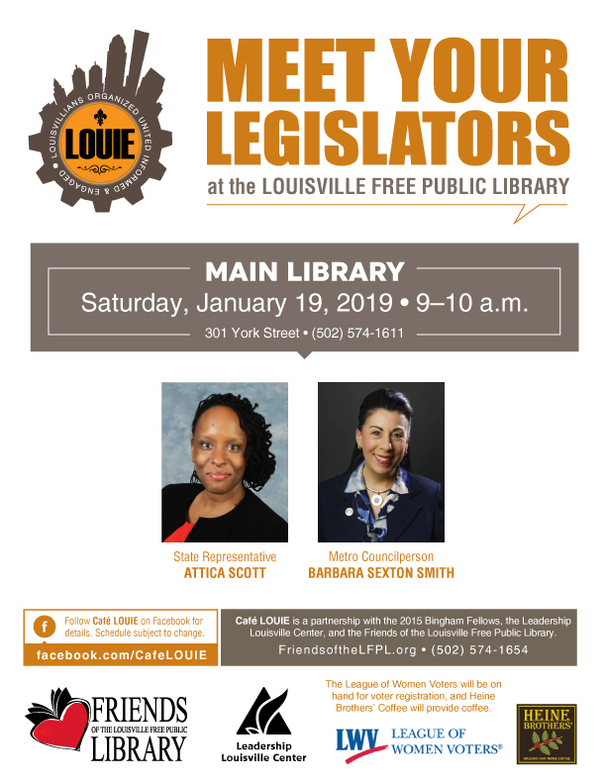 All club meetings will be held at the Louisville Urban League, 1535 West Broadway, 11 to 1 p.m. Please bring a snack donation (if possible). 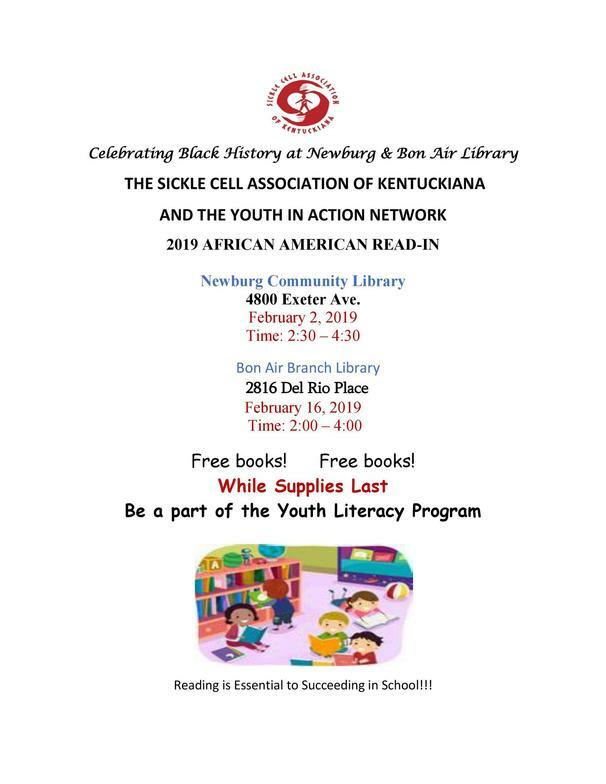 January 12, California Community Center, 1600 West St. Catherine, registration starts at 10:15 a.m. THE QUEEN CITY CLASSIC! March 15-16, 2019, Paul Brown Stadium, Cincinnati, Ohio!! # 4 your idea does not have to be used to win. ( all ideas that will become property of Hadley Pottery ) But you can brag for life! 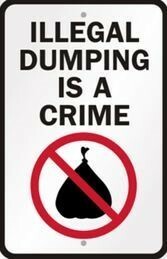 SATURDAY JAN. 19TH AND END ON SATURDAY FEB 16TH. TO THE HOME OF THE INNOCENTS. 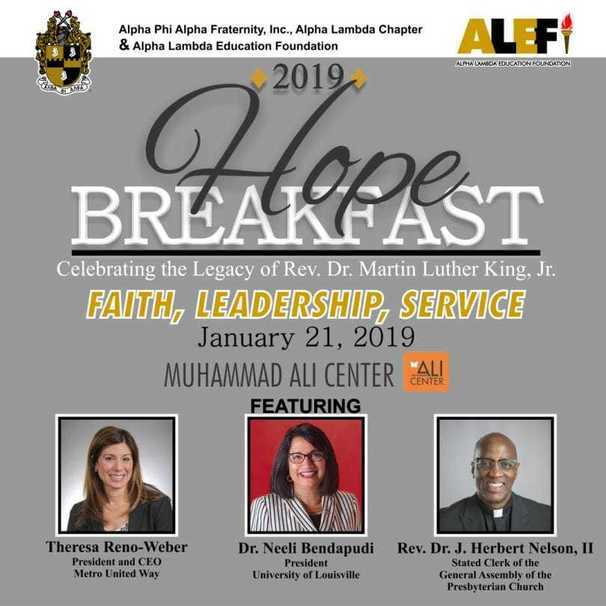 Since 2014, The Alpha Lambda Education Foundation (ALEF) has hosted the Hope Breakfast in commemoration of the Life and Legacy of Rev. Dr. Martin Luther King Jr. 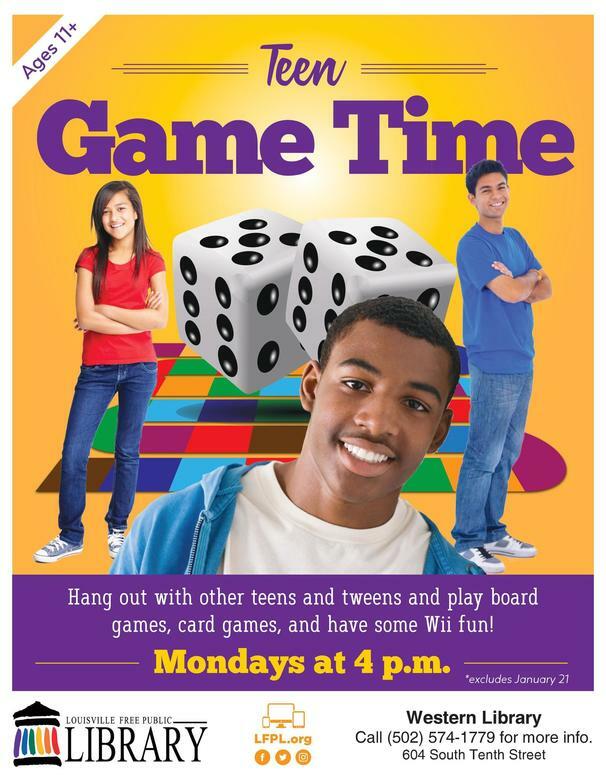 This event will raise money towards scholarship, community outreach, and mentor programs throughout the community. Please join the ALEF and the brothers of Alpha Lambda Chapter in celebrating this day in a grand fashion. 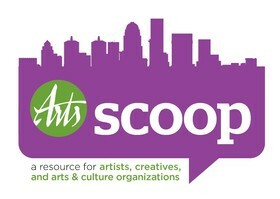 Welcome to Arts Scoop- your scoop on what artists, arts & culture admins, and creatives need to know: opportunities ranging from special grants and calls for artists, to training and professional development resources, and more! 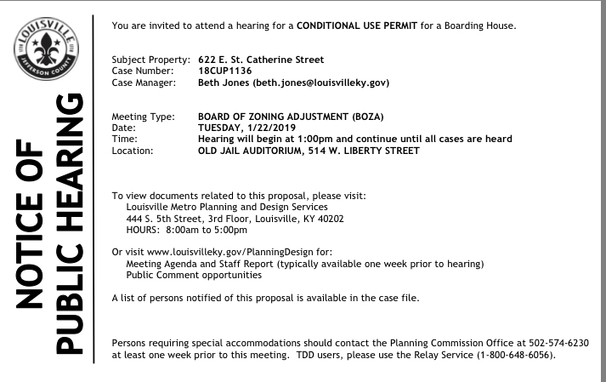 Attached, please find a New Location memo and Courier Journal Legal announcement for an NQ2 Restaurant Retail Drink license being applied for, located at 217 E. Main Street, Ste. 104, Louisville, KY. 40202. 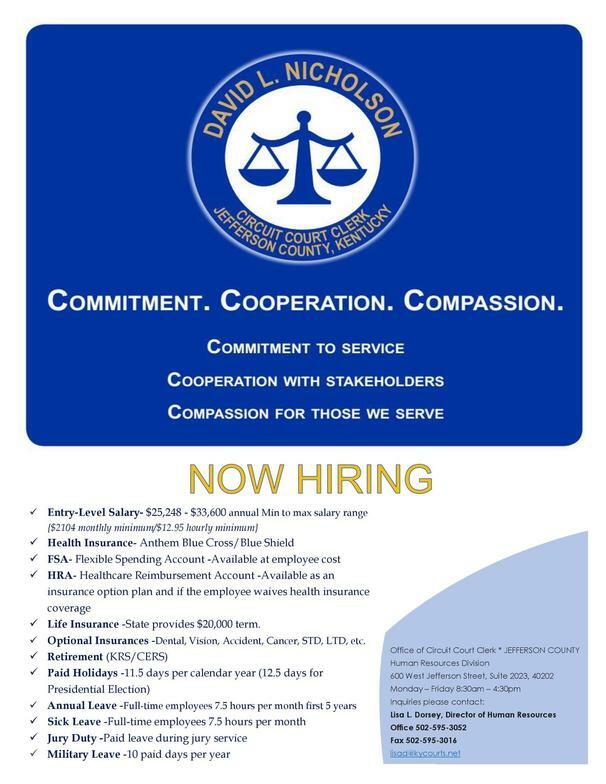 The ad ran in The Courier Journal Friday, December 28, 2018. 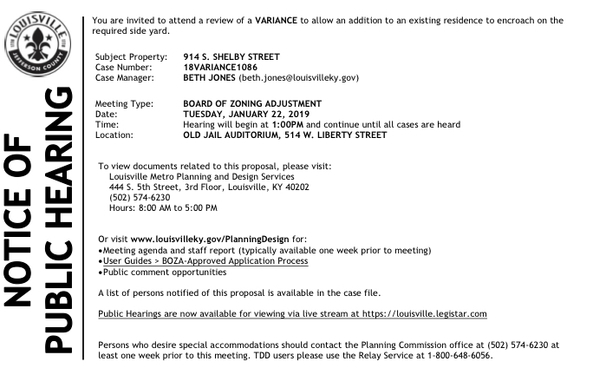 Attached, please find a New Location memo and Courier Journal Legal announcement for an NQ1 Retail Drink and Extended Hours Supplemental license(s) being applied for, located at 720 Brent Street, Louisville, KY, 40204. 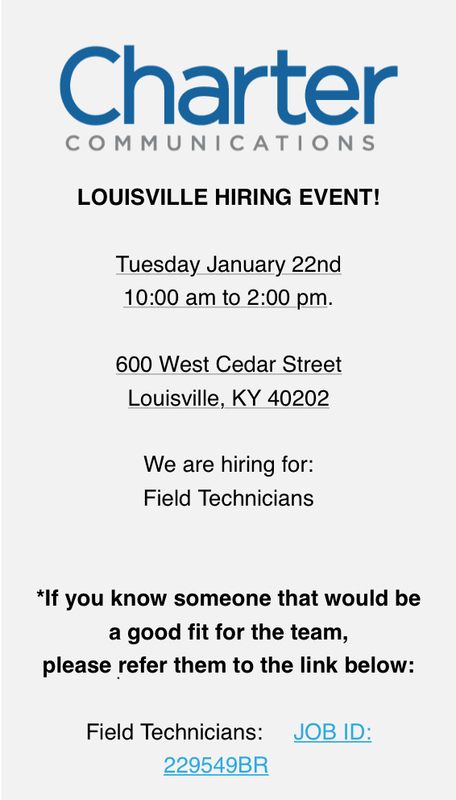 The ad ran in The Courier Journal Wednesday, December 12, 2018. 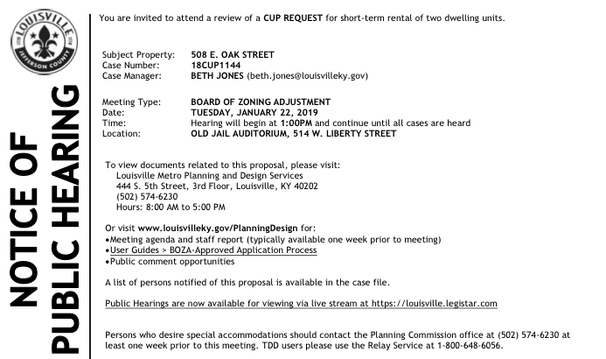 Attached, please find an Addition to Existing License memo and Courier Journal Legal announcement for a Quota Retail Liquor by the Package license being applied for, located at 800 E. Kentucky Street, Louisville, KY. 40204. 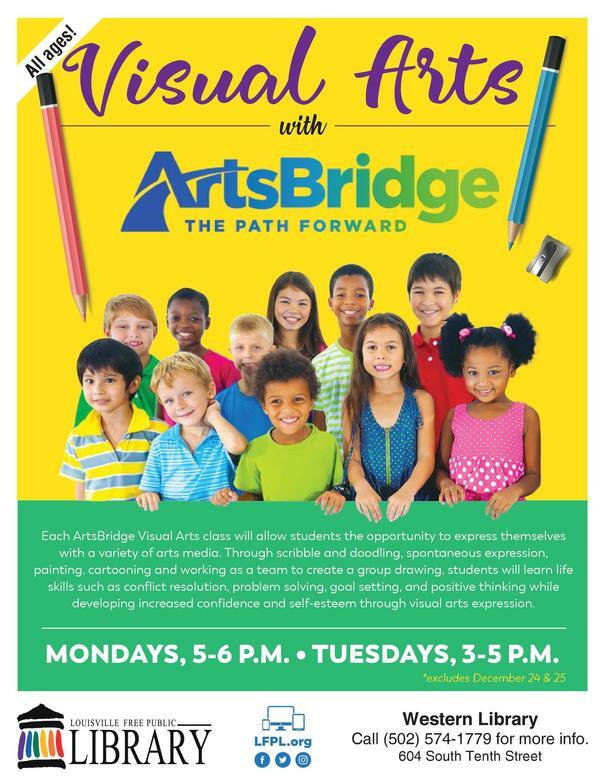 The ad ran in The Courier Journal Wednesday, December 12, 2018. 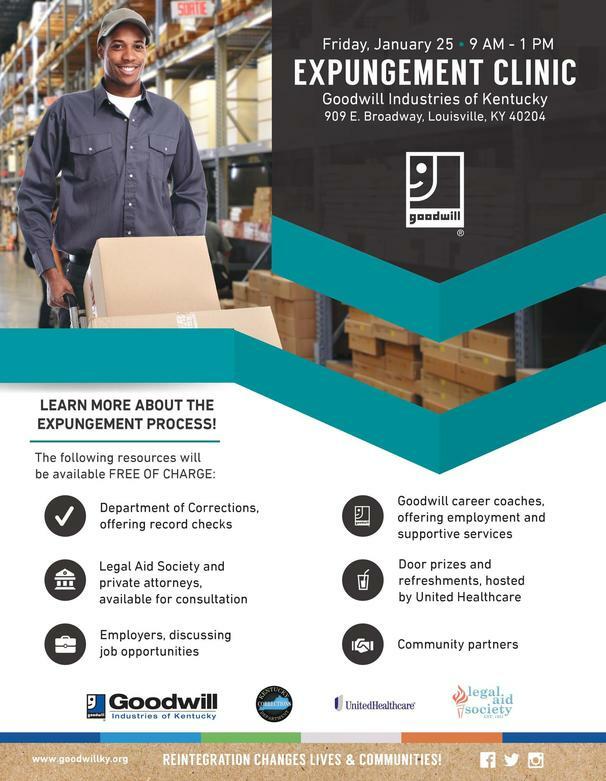 LIHEAP is made possible by the United States Department of Health and Human Services and is a pass through block grant from the Kentucky Cabinet for Health and Family Services, which contracts with Community Action Agencies across the state. 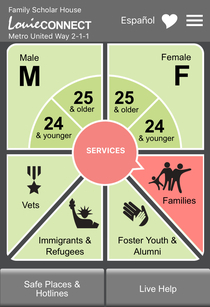 Louisville Metro Office of Resilience and Community Services serves as the administering agency of Louisville Metro Community Action Partnership. For more information about Community Services, visit our website: https://louisvilleky.gov/government/resilience-and-community-services or call 574-1157 (TDD available at Metro311– 574-5000); or Community Action Kentucky at 1-800-456-3452.